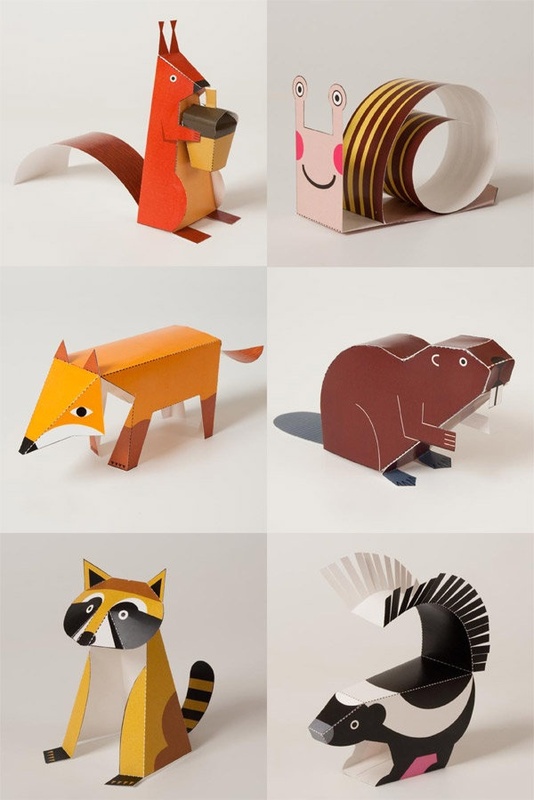 Animals, you say, and that too made of paper? 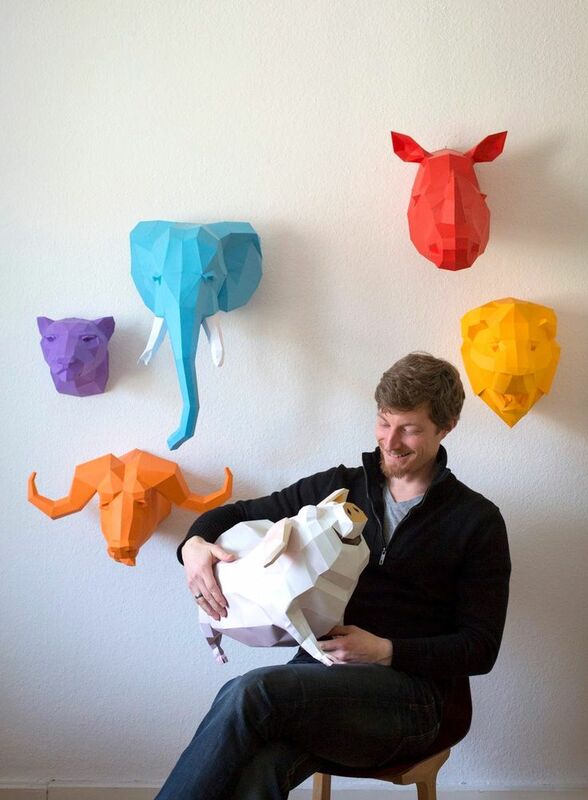 Well, strange as it may seem, paper animals are a big thing when it comes to being used for decoration as well as to enable kids to learn. 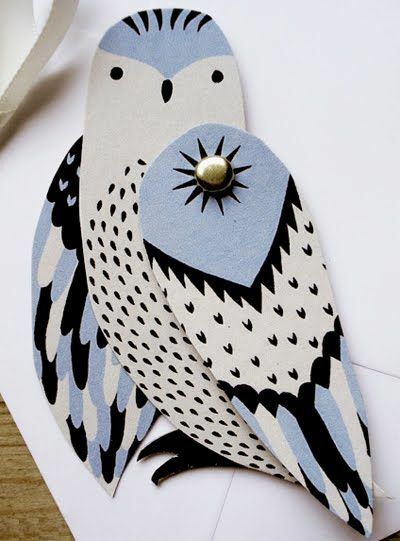 Yes, we have to accept that among her many noble creations, Mother Nature has also made animals and it would be good for us and our future generations to learn about them. The best way to learn about animals is by getting to see them personally, but the animal kingdom is vast and it would not be possible for all of us to see all of them. 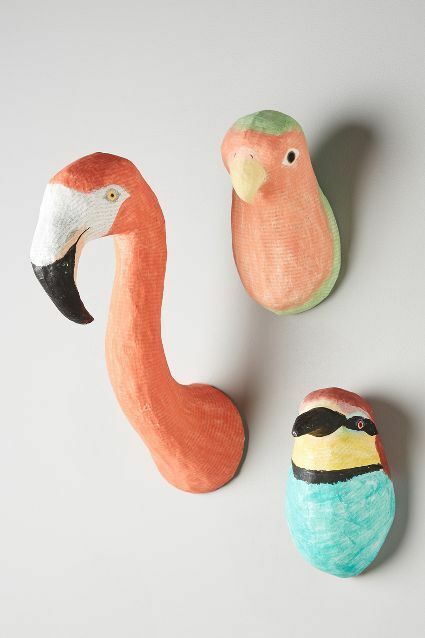 Having said that, we are fortunate enough to have many means to learn about our dear friends from the animal kingdom. 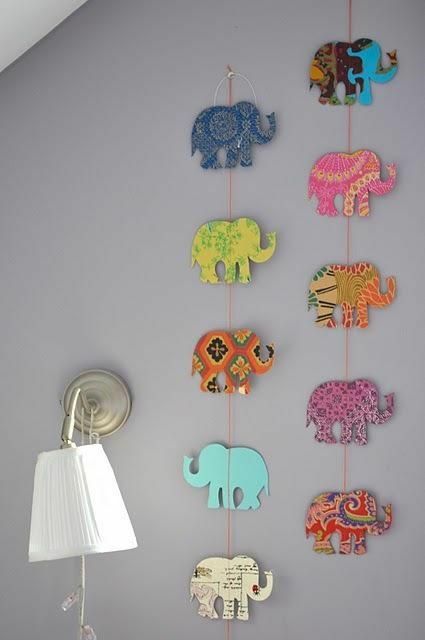 Decorating with paper animals can be as good as the simple and sensational art of making and decorating with paper lanterns. 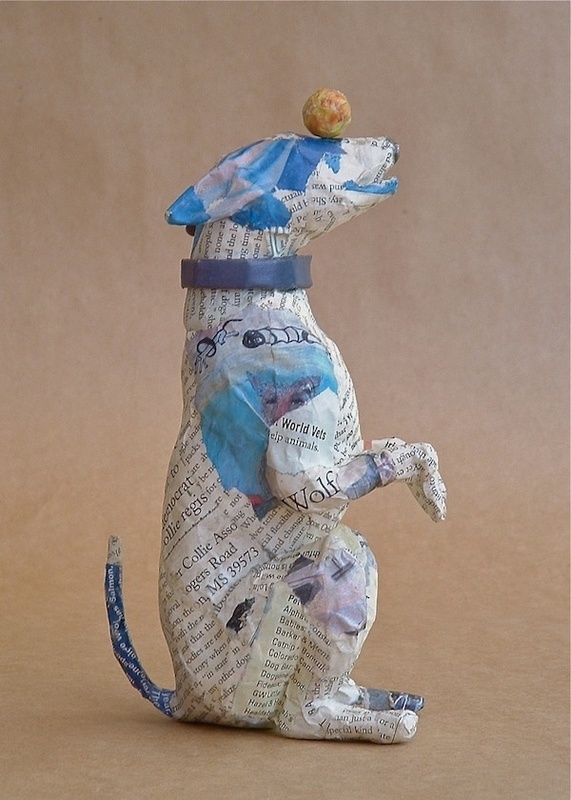 Paper is a great material for making works of art but sadly, many of us do not see it as a versatile medium for art. 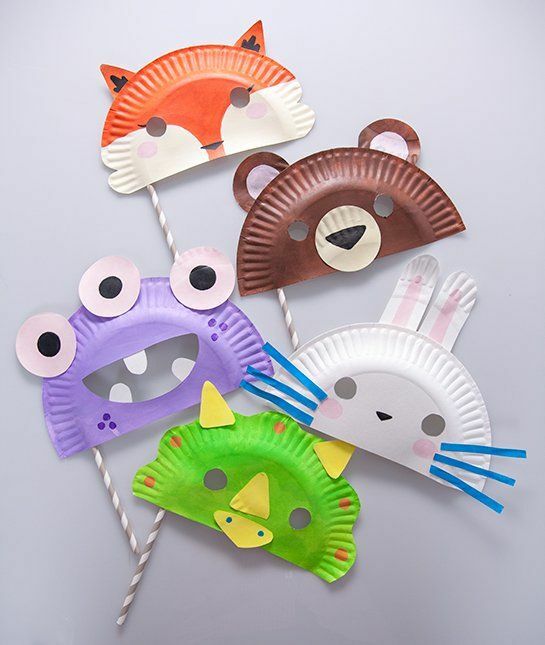 Since paper is a natural material that is biodegradable and that is why we should encourage crafts for kids using paper plates. 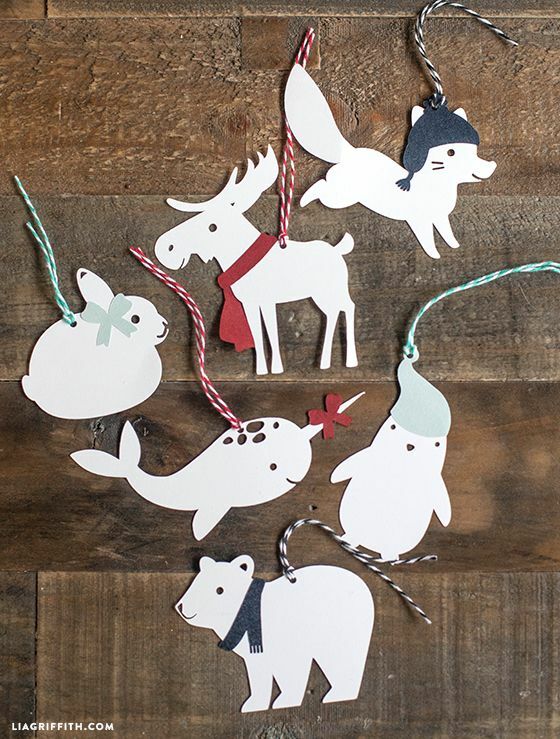 Paper animals can be a good way to create paper decorations to make a party lovely and lively. 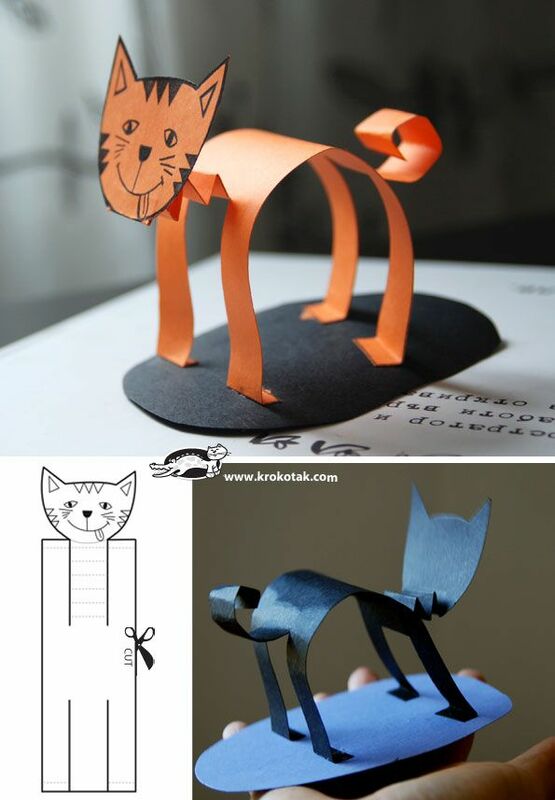 Paper cut out: The thing is you can create animals in flat and two-dimensional way by cutting out the outlines on colored or plain paper. 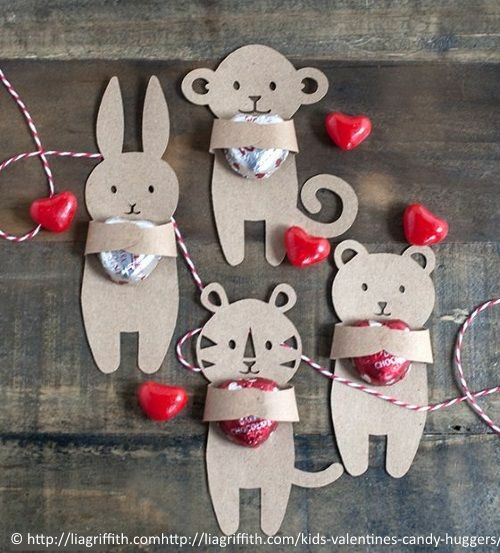 You can then later on fill in the colors and features of the animal after you have cut out the shape from paper. 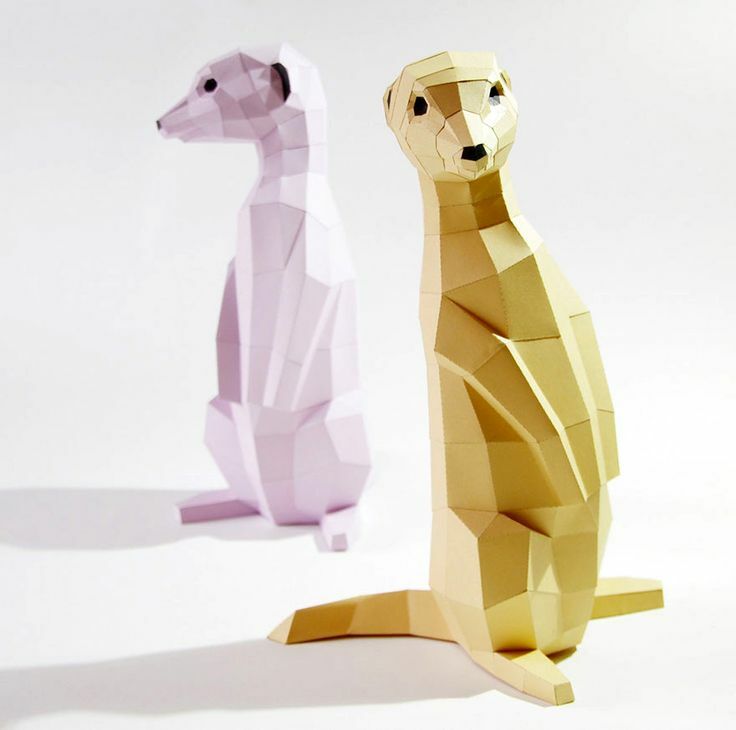 Folding: Once you figure out some of the basics of folding paper to create shapes, then it is a good way to make animals out of them. It could be as simple as the head of the animal in question or it could be the entire animal complete with horns, feet, head, body and tail etc. 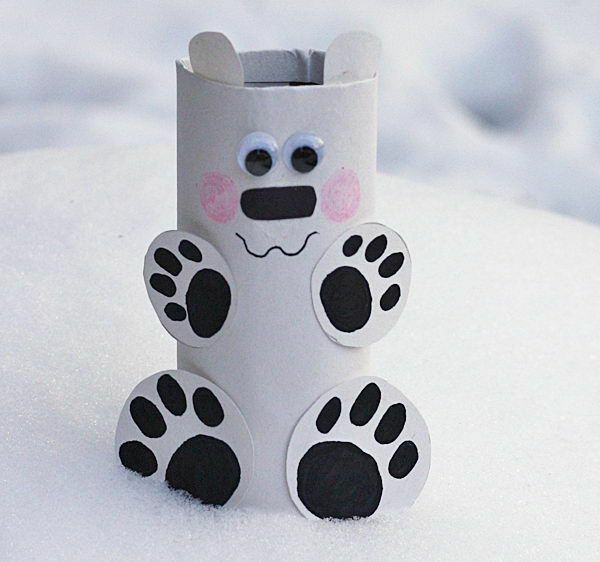 as applicable to the animal. 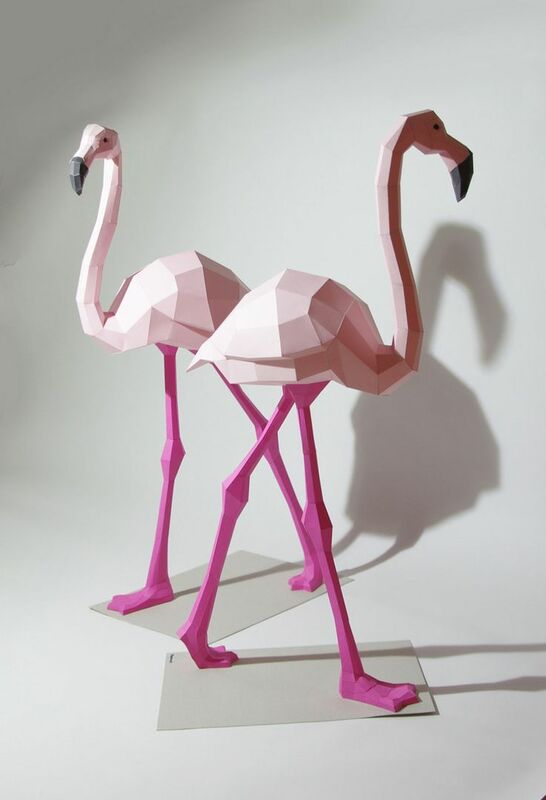 Three dimensional: When you master the art of folding and cutting paper to create a paper animal, then making a three dimensional animal figure is the next logical step to making paper animals. 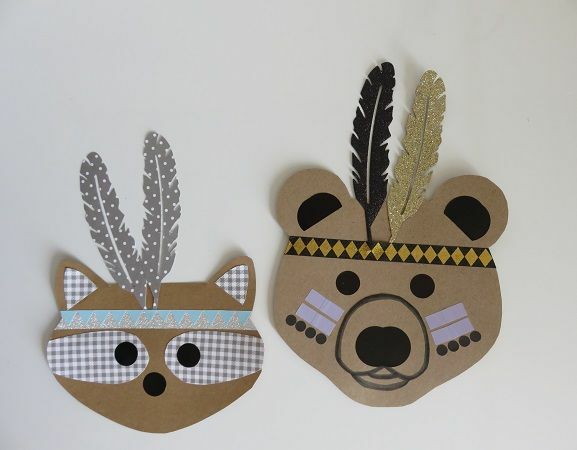 This can be a complicated process but you will soon find that it can also be an educational process that results in decorative pieces. 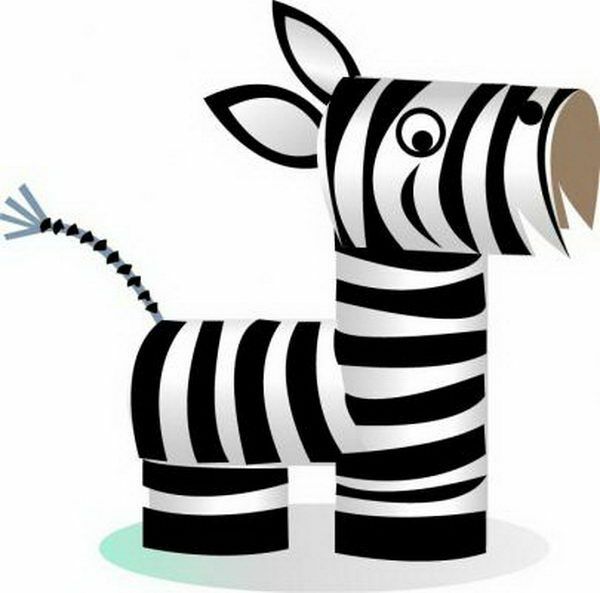 Cartoon: When it comes to some animals making them even on paper can be a process that makes your kids scared and to counter this, you can create the cartoon version of it. 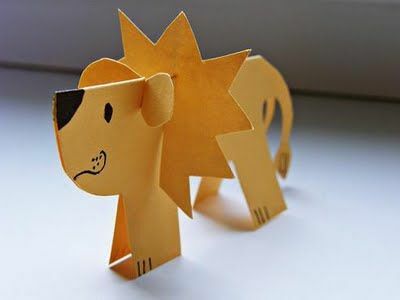 In fact, when it comes to ferocious animals, resorting to paper cartoon animals can be a good way to go while introducing them to younger kids. 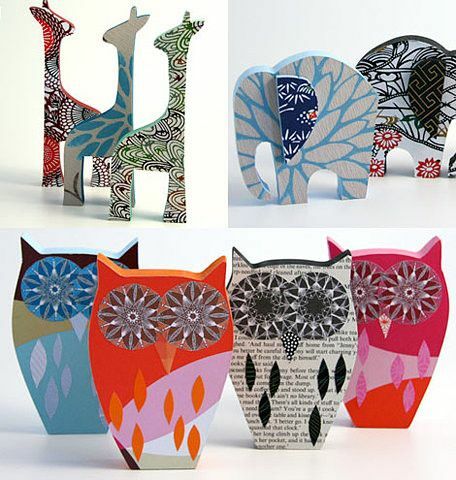 Roll and quill: Paper animals can be created easily with the use of many techniques together like quilling and rolling paper along with cut outs and origami. 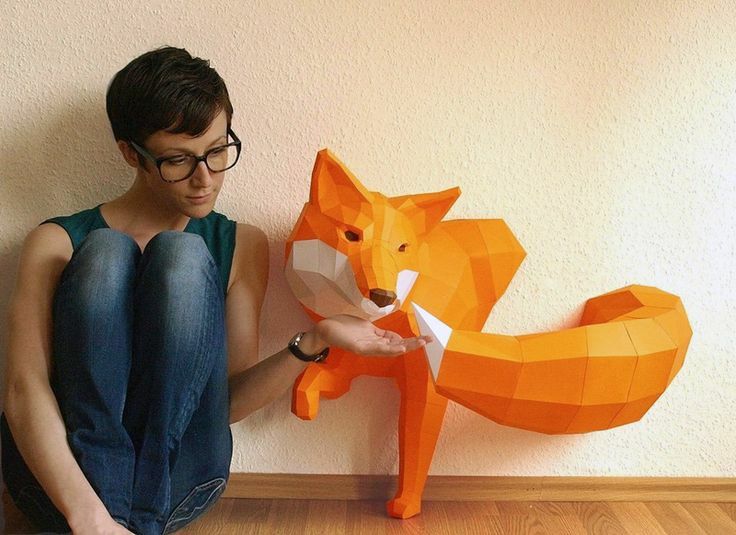 When it comes to something as complex and intricate as paper animals, a combination of various arts can be a good way to go. 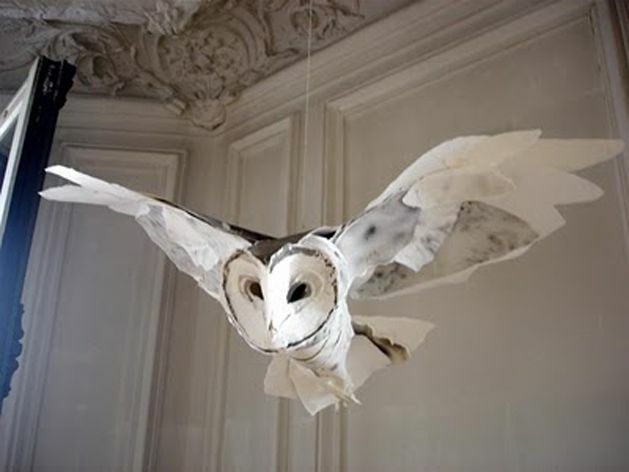 Papier-mache: This is probably an extreme step, but grinding paper to a pulp and then using it to create paper animals is taking this art to the level of perfection you desire. However, we would caution you do your due diligence before doing anything of this sort. 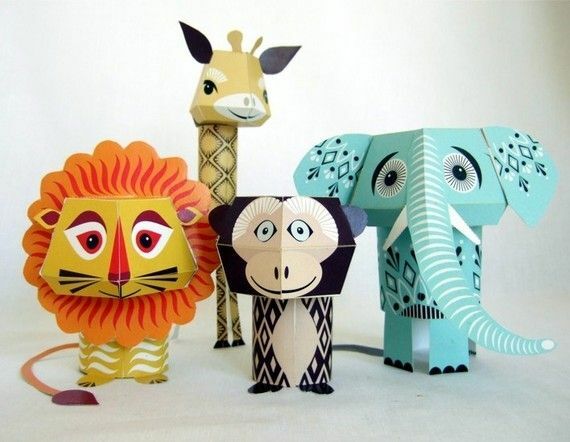 Once you get started on making paper animals, you will find that this can be a creative and addictive process that is difficult to keep away from.